…1 million olive trees and fruitful vineyards throughout Israel and the Negev desert. Olive trees planted on IDF bases, in Jerusalem’s King’s Valley, and throughout the barren deserts of Southern Israel, as well as vineyards that will produce grape juice exported throughout the world! …and now, in 2015, we finally have a platform available that can bring this ancient vision to a reality; through a NEW and innovative crowdfunding platform called, Bridge to Zion! We are using crowdfunding to enable planting olive trees in Israel. Bridge to Zion is the first-ever donation based crowd-funding platform designed to help organizations, ministries, businesses and individuals with their pro-Israel projects. 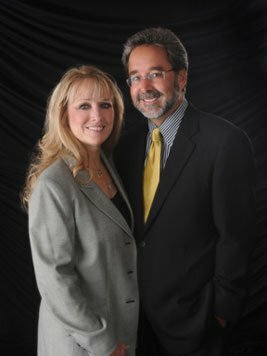 Endorsed by both the Israeli government and the Israeli military, as well as many pro-Israel Christian-based ministries throughout the world, Bridge to Zion has proven to be a huge success. My Olive Tree has recently made the decision to partner with this comprehensive online giving platform and is now raising awareness throughout the nations of their vision and needs. When you go to the My Olive Tree project on the Bridge to Zion crowdfunding site, you will find a wide selection of projects listed. 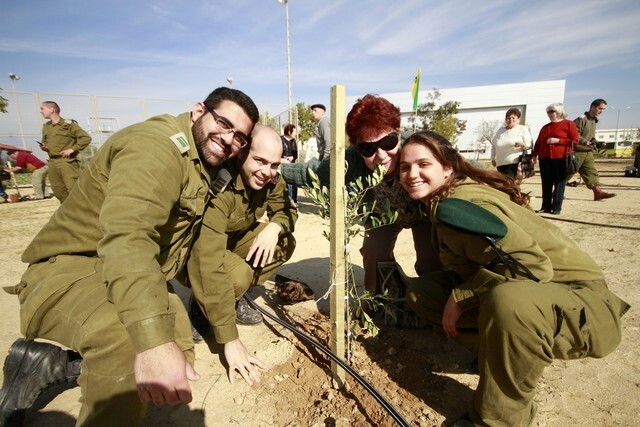 From the “One Million Trees” project, to “The King’s Valley” project, the “Peace Grove” project, and the “Grapevines in the Negev” project, we offer a variety of donation options. And to go along with these donation selections, we also offer an exciting variety of rewards to choose from, including special messages, books, anointing oil, T-shirts, polo shirts, olive oil, grape juice, and much, much more. Today, My Olive Tree is asking you to partner with us as you visit our NEW comprehensive crowdfunding platform at Bridge to Zion and check out our exciting NEW wide variety of innovative projects! For these and other exciting new projects at Bridge to Zion, please visit us at www.BridgeToZion.com!